All NEST classrooms pace through a series of core, field-based programs with Boxerwood. 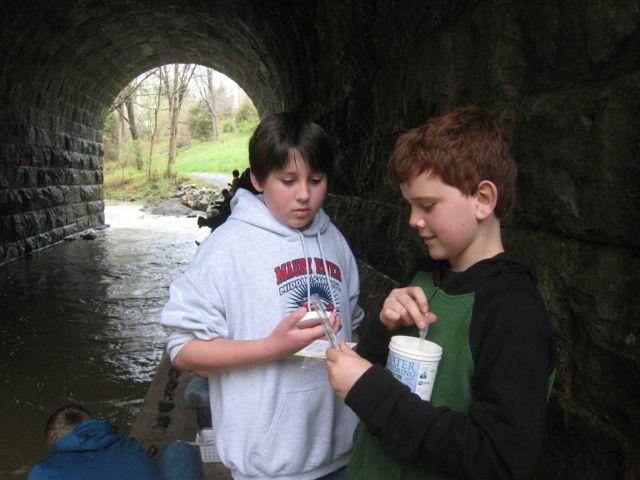 For many classrooms, these experiences become springboards to additional conservation projects back at school or in the community. 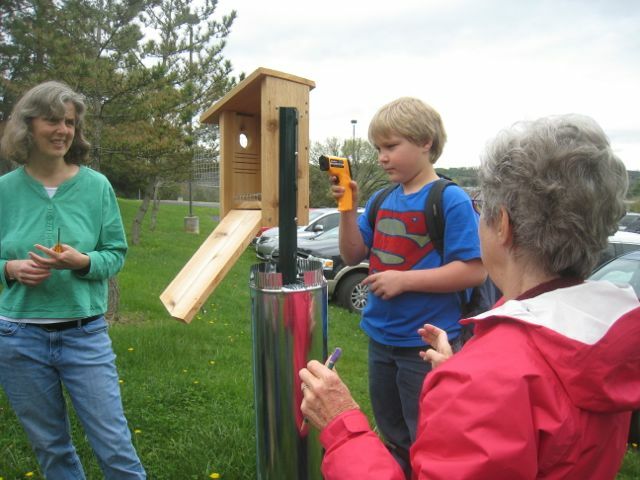 3rd graders monitor nest boxes on school campuses and share their data on a bird spies website. Participating schools: Waddell, Central, Natural Bridge, and Enderly Heights Elementary Schools. 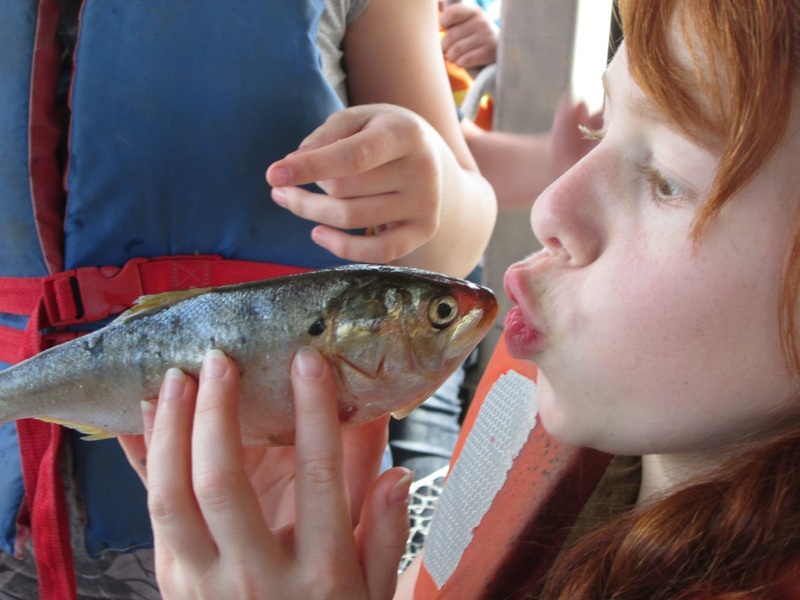 Classrooms raise native brook trout from eggs then release them into VDGIF-approved streams in the spring. A project of Trout Unlimited and Boxerwood. Schools: Mountain View ES, Central ES, Parry McCluer MS, Maury River MS. 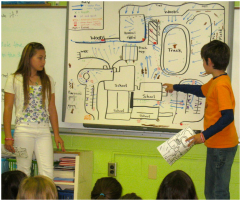 Working as investigative teams, 4th grade students determine how storm water flows across their campus and what pollutants may be washing into streams. Goal: stop pollution! 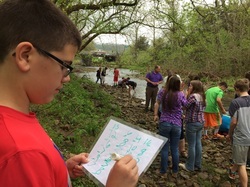 400 students at Maury River MS share field-data across grade-levels for a comprehensive assessment of their impaired local waterway, Woods Creek. Students work with scientists from VA Dept. of Environmental Quality on this project. 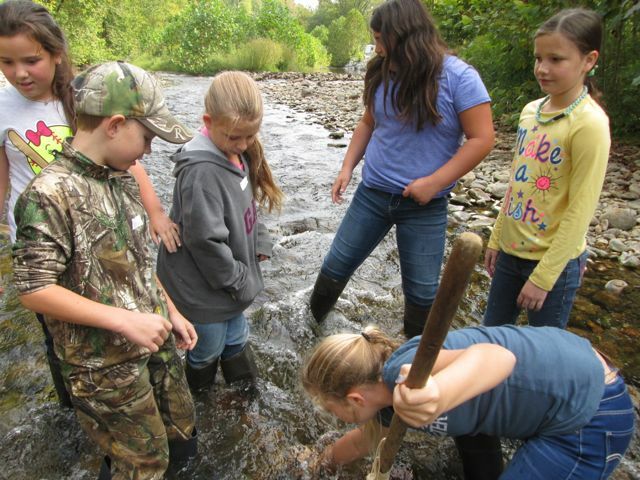 At sites across our county, more than 900 students in grades 4 - 6 monitor the health of local streams each year to ensure we keep our water healthy for aquatic life. All Schools. 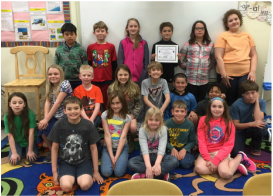 Ten, 4th grade classrooms complete a 3-lesson training to become certified tree stewards. They re-plant donated tree seedlings (whips) to create and maintain a school nursery of native trees, for use in 2017 conservation projects or sale. A project of the Cacapon (WV) Institute. Schools: Central, Fairfield, and Waddell ES. 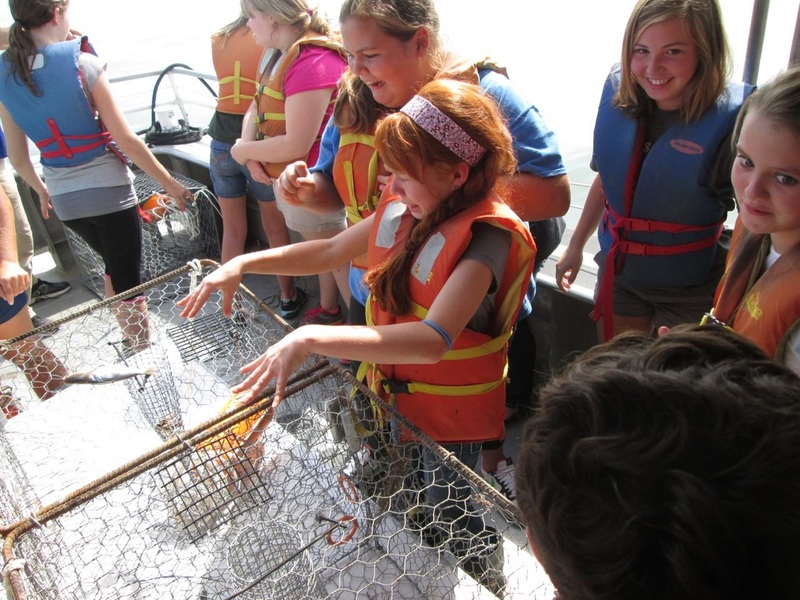 In a culminating project, up to eighty 7th graders each year take the next step as earth citizens by participating in a 3-day immersive experience at an environmental education center on a Bay island. 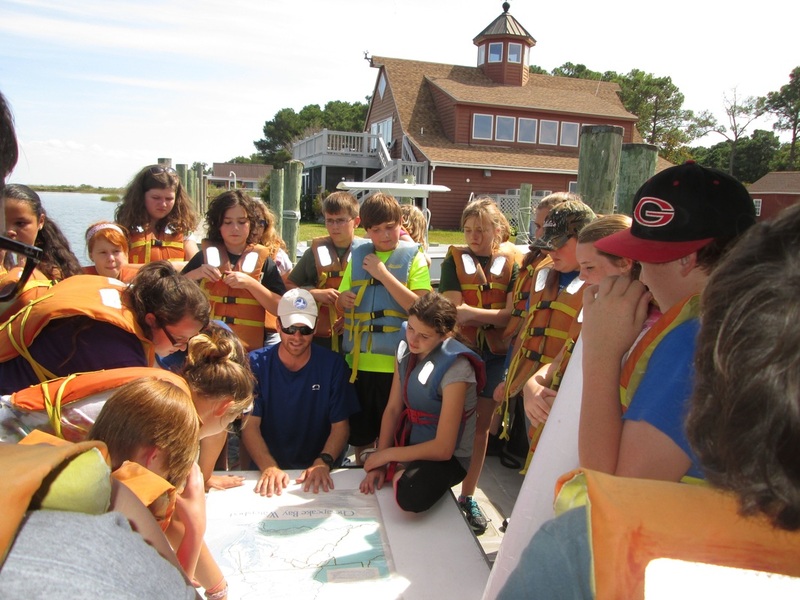 Students then return to Rockbridge to plan and carry out action projects that protect our waterways and the Bay. Schools: Lylburn Downing, Parry McCluer, and Maury River Middle Schools.